In her perfumes, there’s often something tactile and textured; a particular sensitivity to the raw material. “People often describe my work as physical perfumery. I’ll quote Rodin: ‘To give my figures more breadth, I give them more life, I exaggerate them and get more life.’ That’s absolutely true of my perfumes, I recognise myself in that quote,” states Christine Nagel, perfumer for the house of Hermès. 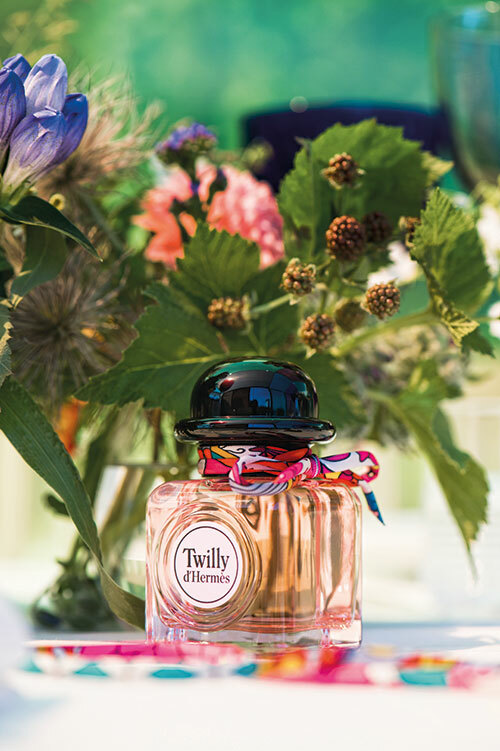 Her latest fragrance, Twilly d’Hermès, meant for millennials, has become a talking point.